2019: 4 races 29,135 metres completed. 2016: 3 races 75,000 metres completed. 2014: 4 races 31,000 metres completed. 2013: 30 races 220,214 metres completed. 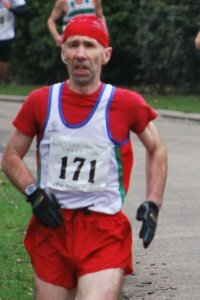 2012: 3 races 7,000 metres completed.